Garden Design in North London. 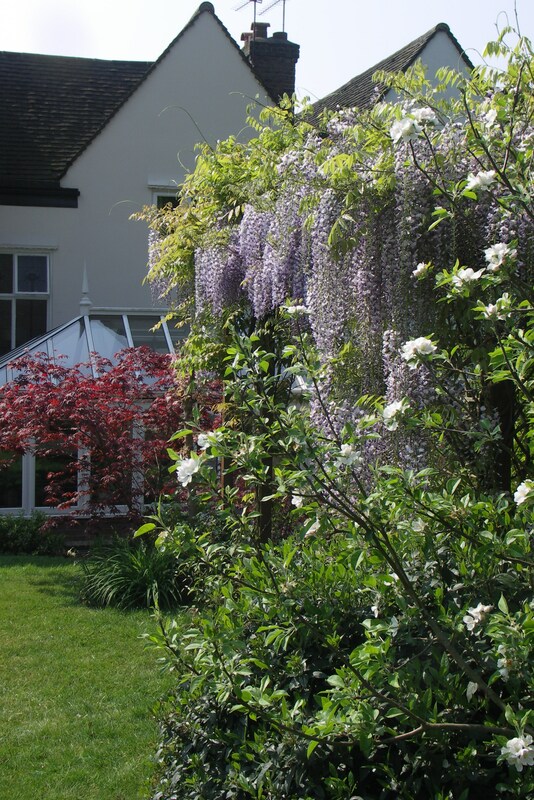 Leaf & Acre offers professional garden design, landscape design, planting design and garden project services in North London. Towns we serve include Finchley, Muswell Hill, Crouch End, Palmers Green, Winchmore Hill, Wood Green , Southgate, Highgate, Hampstead, Islington, Camden, Kentish Town, Mill Hill, Totteridge, Whetstone, Barnet and Enfield. Leaf and Acre offers its design services in Middlesex, Hertfordshire, Essex, Kent, Buckinghamshire, Surrey, Sussex and Berkshire. We will also travel further afield to meet our clients in other parts of Great Britain and Ireland. Leaf & Acre also has a special garden design service in Kerry, Ireland. In Kerry, we specialise in marine garden design and have learnt which plants love salt and wind and those that succumb to the elements. The rocky ground and local wildlife present other challenges which we consider in the design. 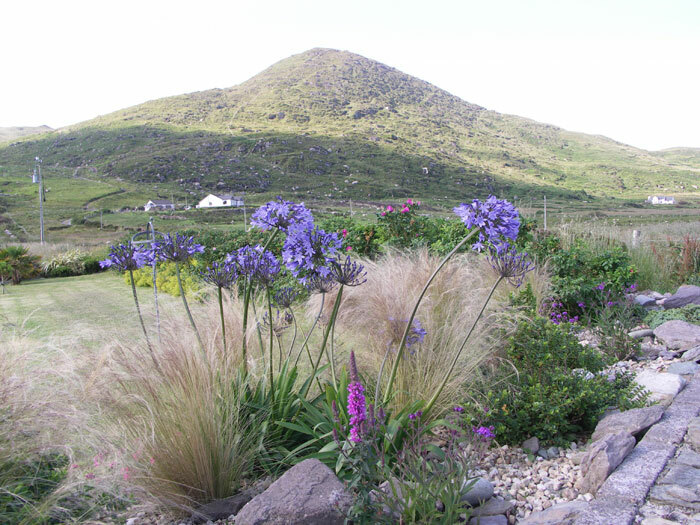 Please contact us for more details about landscape and garden design in Kerry, Ireland.